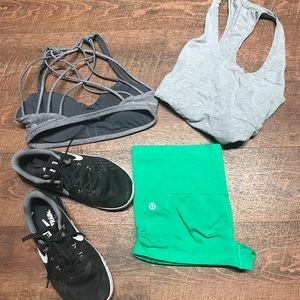 BOGO 50% OFF ALL LULULEMON! 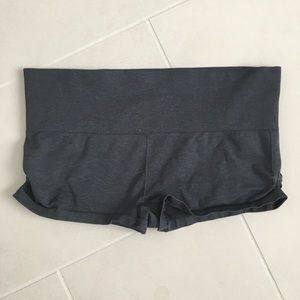 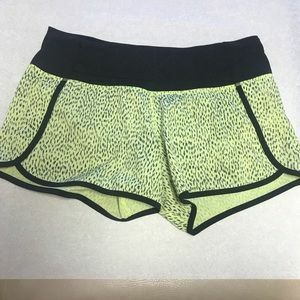 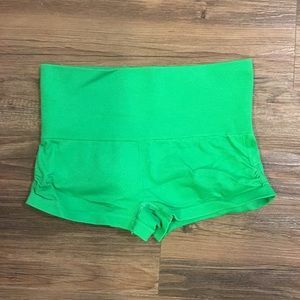 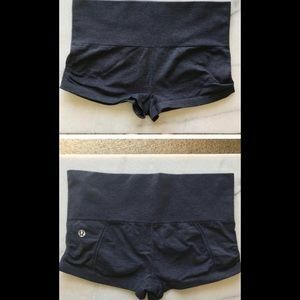 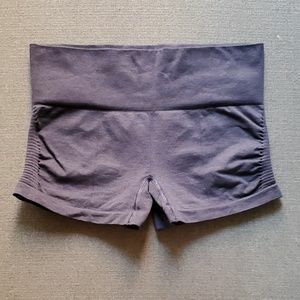 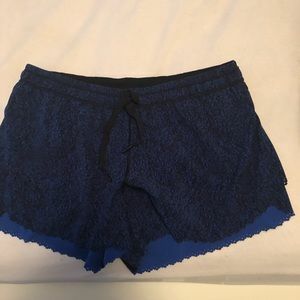 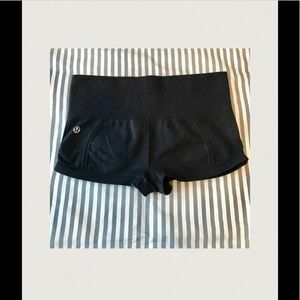 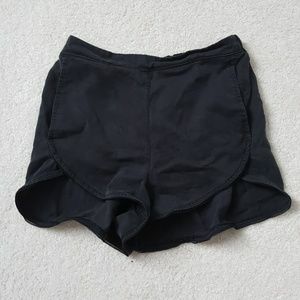 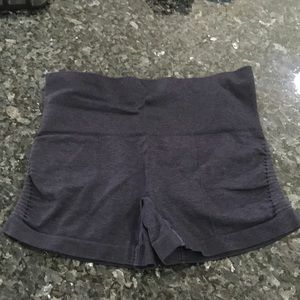 Women's Lululemon Short "Breeze By Short". 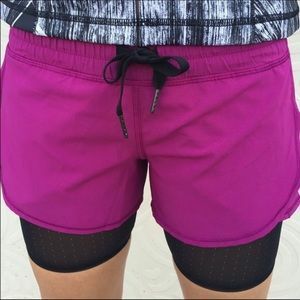 Lululemon ebb and flow short! 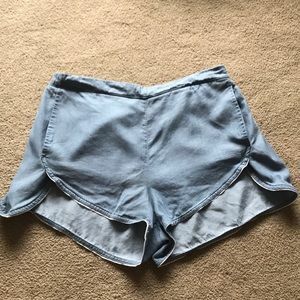 Size 4 worn once! 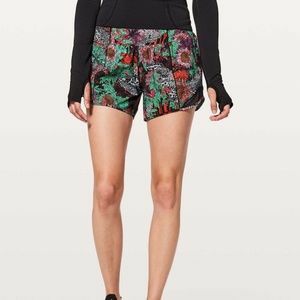 Lululemon Wake and Flow short! 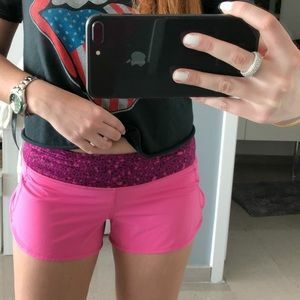 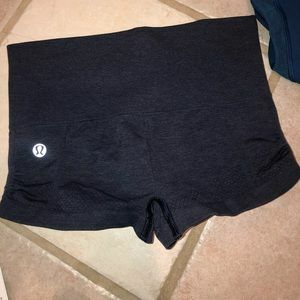 Lululemon in the Flow Yoga Shorts. 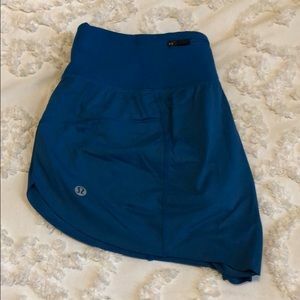 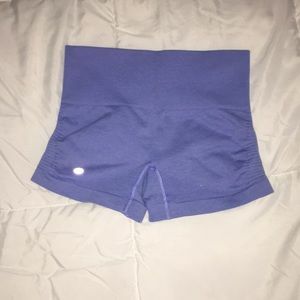 Lululemon Make a Move short, size 8.